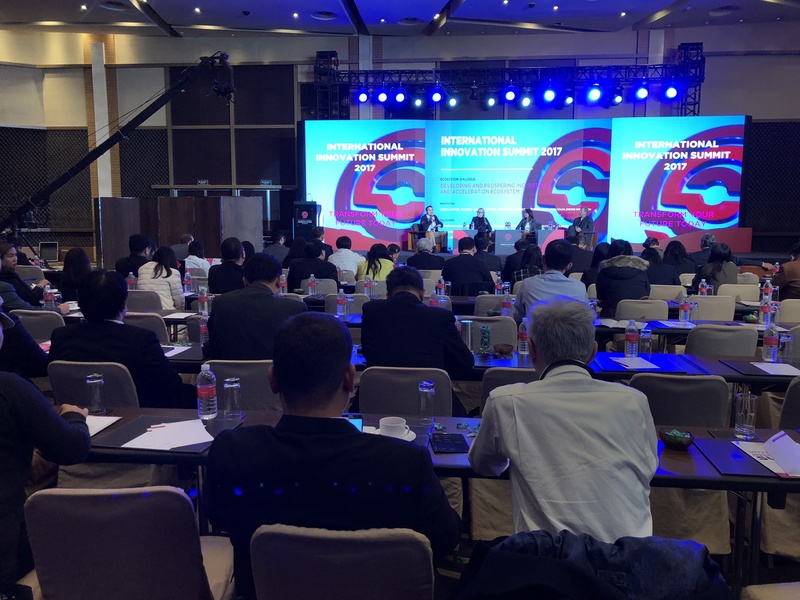 The International Innovation Summit (IIS) 2017, which was held on December 1 and 2, 2017 in Shanghai, China, by Enterprise Asia, debated what is next after the 4th Industrial Revolution. Over 300 delegates from across the world participated in the two-day summit. According to most enterprises, the IIS annually provides an unparalleled platform for innovators that is power-packed with networking and sharing of insights with an elite community of business leaders. Further to some of experts, the summit aims to resolve major challenges in innovation structures while at the same time searching for opportunities and new ideas to drive business growth for the future. Businesses must look beyond the 4th Industrial Revolution to preparing for a world that is fully inter-connected and unlike what we are seeing today. At the IIS 2017, most experts and innovation leaders were united in encouraging businesses to adopt innovation early, and to inculcate an organizational culture that breeds innovation. This is a leading association of entrepreneurs in Shanghai to help prepare entrepreneurs and businesses for what it terms the ‘Fifth Industrial Revolution,’ when innovation becomes ubiquitous and the new source of economic growth originates from individuals rather than large corporations and governments. “Many business leaders are genuinely afraid that their businesses would be disrupted, either by technology or by the shifting marketplace. The best insurance against that is to ensure that we remain committed to continuous innovation, to investing people, time and money into this crucial cornerstone of business growth. More so than ever, a business’ competitiveness rests in its ability to innovate,” says William Ng, president of Enterprise Asia.